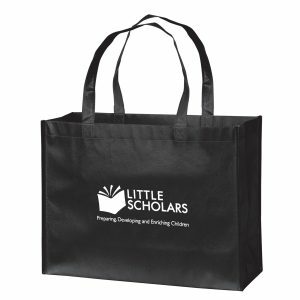 80 GSM premium non-woven polypropylene featuring front and back mesh panels, 1” wide by 18” long handles, and hook-and-loop closure. Your choice of imprint on mesh panel or gussets. Crowne Non Woven Bag is a 80 GSM premium non-woven polypropylene featuring front and back mesh panels, 1” wide by 18” long handles, and hook-and-loop closure. Your choice of imprint on mesh panel or gussets. 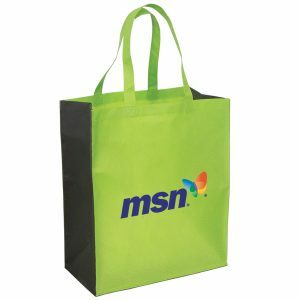 At Bag Promos Direct, we can assist you with any of your promotional item needs including these reusable bags and many other promotional products that we offer. Crowne Non Woven Bag is a 80 GSM premium non-woven polypropylene featuring front and back mesh panels, 1” wide by 18” long handles, and hook-and-loop closure. Your choice of imprint on mesh panel or gussets. 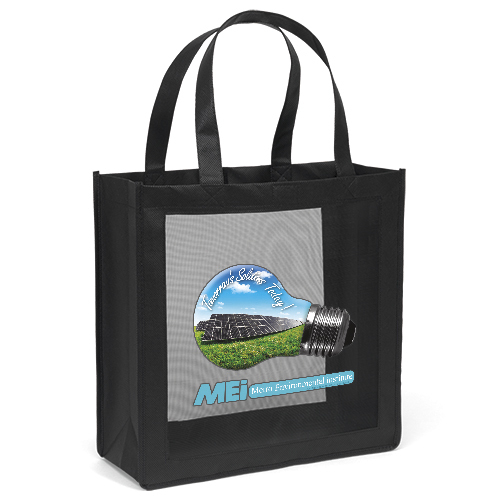 At Bag Promos Direct, we can assist you with any of your promotional item needs including these reusable bags. See other reusable bags we offer here. Is your company searching for a top supplier of reusable green shopping bags? 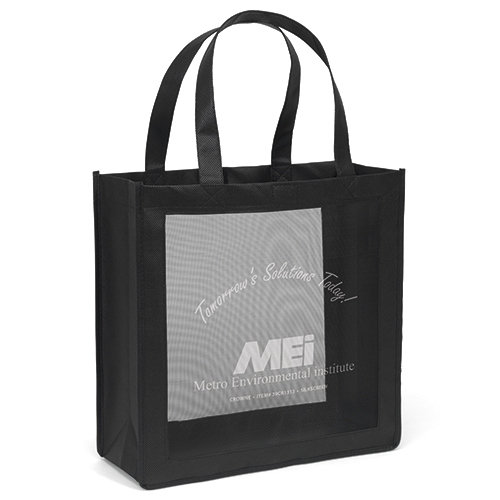 You can rely on us for all of your promotional products needs including eco totes. 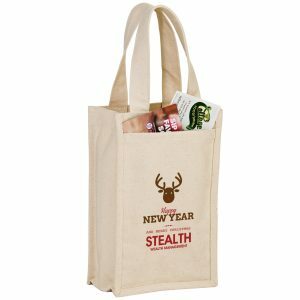 We want to be your exclusive grocery tote bags suppliers. 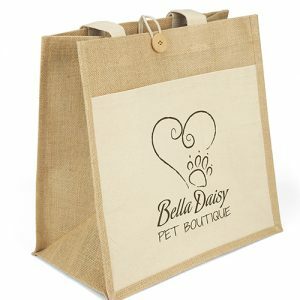 A great idea for your next marketing campaign is to combine one of our reusable bags with one of our seed paper items for a truly unique and remarkable giveaway. You can’t go wrong. Give us a call today and one of our specialists will be glad to assist you with your purchase. Take a look at other great options at customgreenpromos.com. For a free quote, visit any of our product pages and simply fill out the quote form. Our sales department will send you a formal quote with pricing.